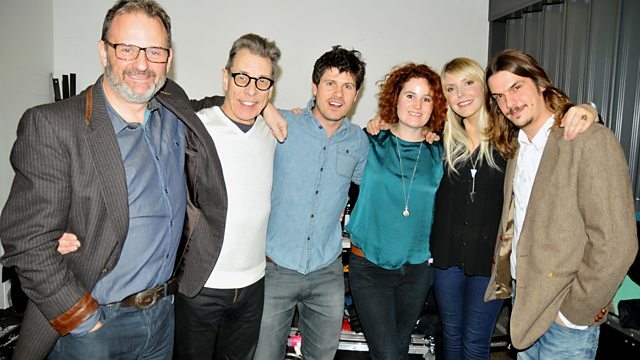 Mark Radcliffe broadcasts live from Glasgow with performances from Seth Lakeman, Rab Noakes, and Zervas and Pepper. Mark Radcliffe brings you more live music from the CCA in Glasgow for Celtic Connections 2014. Scotland's premier music winter festival celebrates its 21st year with 2,000 artists playing from the world of folk, roots, world, Americana, gospel and traditional music. Tonight's line-up features performances from English folk artist Seth Lakeman, Scottish singer-songwriter Rab Noakes and Welsh duo Zervas & Pepper.